KONCAI welcomes you in Cosmoprof Bologna 2019! KONCAI Aluminum Cases Ltd Warmly welcome you to visit us at Booth No. J30 in Hall 34 of Cosmoprof Bologna Italy from March 14 to March 17, 2019. How should adults reminisce past childhood on Children’s Day? In November 1949 when the congress of Women International Democratic Federation (also known as WIDF) was held in Moscow, the Soviet Union led the call for a date to draw attention to child issues and pushed for the publication of modern children’s books with illustrations. The year of 2018 marks the 10th anniversary of Silk Art Creative Park (also briefly called “SAC Park”). On the occasion of Shenzhen Cultural and Creative Industry Expo, SAC Park conducted colorful activities on the theme of Intangible Cultural Heritage, such as theme symposium, Chi-pao Fashion Show, Creative Marketplace and Peking Opera Performance. Copyright © KONCAI All rights reserved. 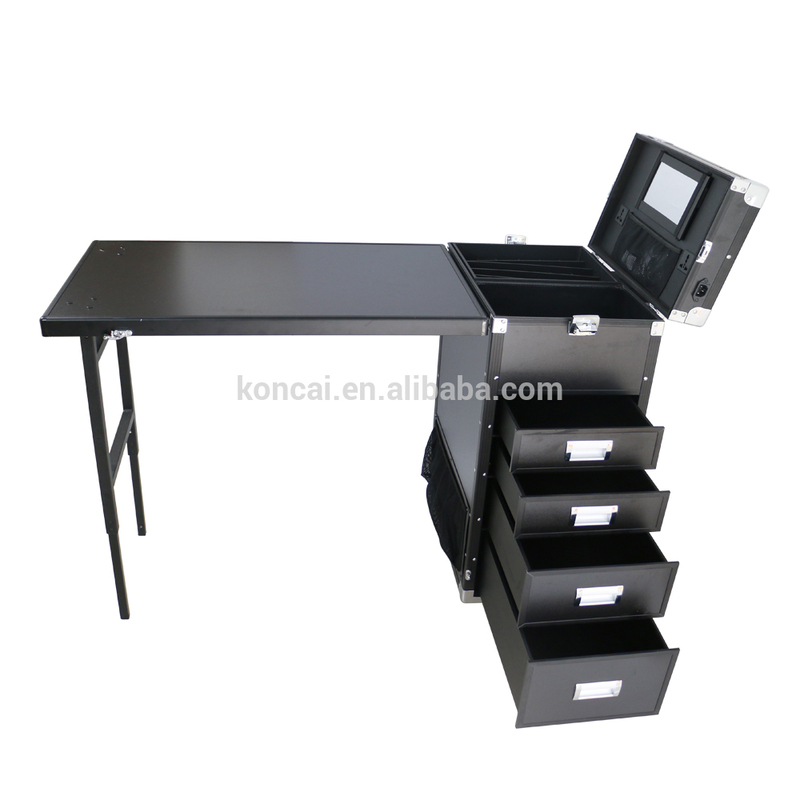 KONCAI Aluminum Cases Ltd (briefly called “KONCAI”) was established in 2000 in Hong Kong. We are leading manufacturer in makeup cases, vanity mirror, director chairs with high quality products and services.